Question: what do Billie Piper, Keeley Hawes, Nicholas Hoult and Rita Ora all have in common? Answer: they all attended Sylvia Young Theatre School, before going on to successful showbiz careers across the performing arts industry. Founded as a full-time establishment in 1981 by principal Sylvia Young, the London-based school has since earned itself an unmatched reputation for nurturing the next generation of stage and screen stars, and for doing so in a supportive, family-like environment. Under Young, SYTS has grown into a hugely respected institution, moving from its first home in Drury Lane to Marylebone in 1983, then to new premises in Westminster in 2010, right in the heart of London. It now offers a full-time course (for students aged 10 to 16), a part-time course (for students aged four to 18 – successful graduates include Daniel Kaluuya and Dua Lipa) that takes place on Thursday evenings and Saturdays, and a range of holiday courses, experience days and adult classes. 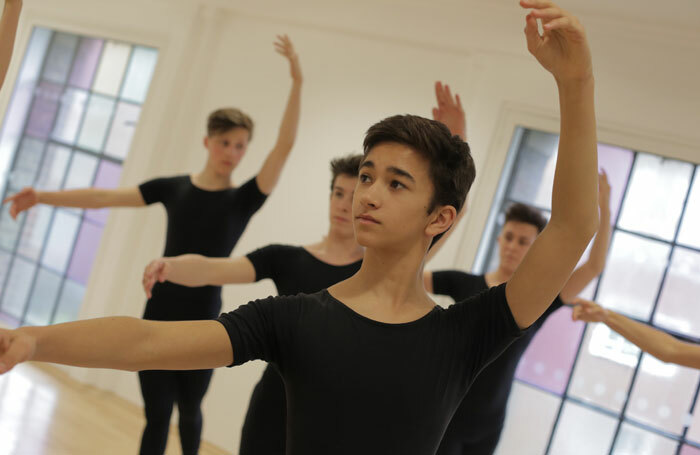 What makes Sylvia Young Theatre School different to other establishments is that it ensures its full-time students receive a well-rounded, comprehensive education, in addition to top-quality training in dance, drama and singing: at SYTS, academic learning is just as important as performance. The school week is organised accordingly. On Mondays, Tuesdays and Wednesdays, students follow an academic programme, working towards their GCSEs in a wide range of subjects. On Thursdays and Fridays, they follow a vocational programme, developing and honing a variety of performance skills. The success of Sylvia Young’s approach is easy to see. Not only does it boast an impressive list of alumni (Kellie Bright, Amy Winehouse, Denise Van Outen and Emma Bunton are also all ex-students), but its exam results are consistently excellent (in 2018, 98% of Year 11 students gained five or more A*-C GCSEs) as well. 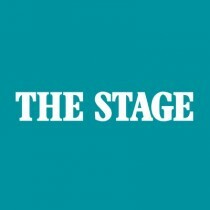 Students even find success while still studying, thanks to the Sylvia Young Agency, an independent enterprise operating under the umbrella of the drama school that represents students professionally, aiming to secure jobs in theatre, film, TV, radio and across the performing arts industry. 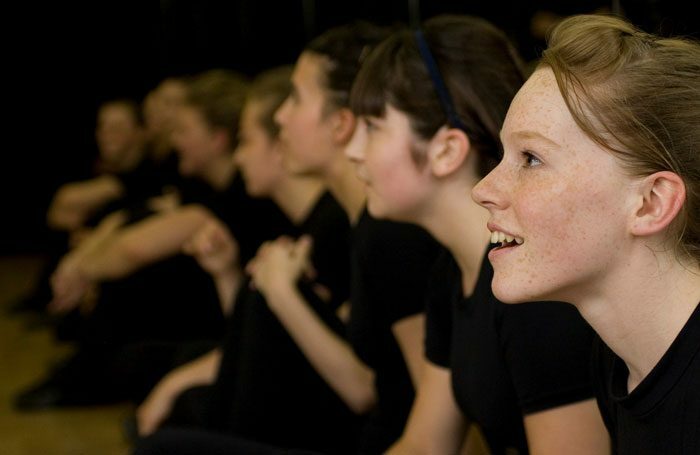 In recent years, Sylvia Young students have appeared on stage (in Matilda, The Lion King, Billy Elliot and more), on the small screen (including in Grantchester, Game of Thrones and Doctor Who), and on the big screen (in War Horse, Snow White and the Huntsman, and the Harry Potter franchise). Young puts this success in both academia and performance down to school’s small size (only around 250 students attend), and to the quality of her staff. Part-time students receive the same high standard of training, with classes taking place on Thursday evenings and Saturdays. The programmes are a year long, with students being split into age groups (four to six years, seven to 10 years, 11-13 years, and 14-18 years). At the culmination of their year-long courses, part-time students will receive prestigious certificates acknowledging their achievement and commitment. Both full-time students and part-time students, as well as those completing holiday courses, experience days or adult classes benefit from the state-of-the-art facilities at the school’s Westminster premises, which include 11 studios, fully equipped with pianos, sound systems, air conditioning and sprung floors. Those applying to attend Sylvia Young Theatre School full-time must complete non-discriminatory auditions and academic tests. Admission usually takes place at age 10 or 11, but students of other ages may be admitted depending on availability of places. 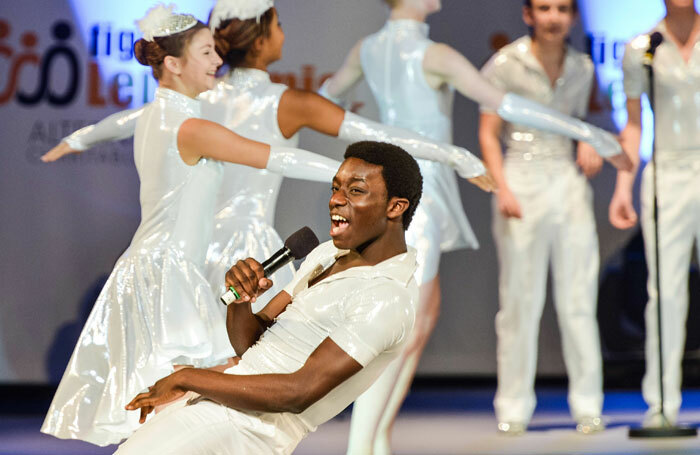 To ensure anyone can attend Sylvia Young if they are invited to, the school offers one full scholarship a year in association with The Stage, as well as a range of bursaries based on talent and financial situation. Those interested in finding out more can visit the school for tours, or on one of its regular open days.